Before putting your financial plan down on paper, first think over and write down your financial goals. Categorize the goals into short-term, mid-term and long-term and organize priorities. Short-term goals include those that can be accomplished within a year or so. Mid-term goals are those that take one to 10 years to accomplish. Long-term objectives, then, would include anything longer than 10 years. Alternatively, some individuals may choose to categorize mid-term goals as one to five years and long-term as five years plus. Once you have determined and ranked your financial goals, evaluate your income. Include regular salaries and all earnings from other sources. How much money you have left over after ordinary household and living expenses are paid will determine the reality of what can be immediately included in the financial plan and what may need to be postponed. A monthly budget can show these figures more accurately. An individual starting a financial plan with zero savings would be prudent to establish an emergency fund as the first step in the plan. Financial planners advise setting aside three to six months of salary in a rainy day fund for unexpected expenses. In addition, breadwinners in the household should maintain enough insurance to shelter dependent family members in the event of job loss, disability or death. A solid financial plan incorporates steps to pay down debt. For example, evaluate debt obligations such as student loans, credit card balances and car payments to figure out when the balances can be paid in full. Homeowners with a mortgage, should assess whether they might realistically pay it down sooner. Alternatively, individuals renting a residence may establish saving for a down payment on a home as a goal in the financial plan. A standard guideline to investing is diversification. 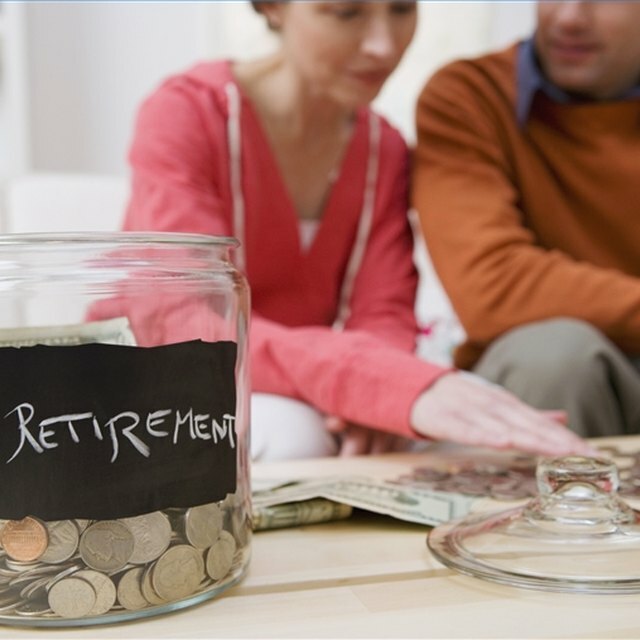 This can involve building a retirement fund such as a 401(k) or IRA with multiple types of investments included, such as stocks, bonds, and mutual funds. If you're not sure what assets to choose, you may wish to consult with a certified financial planner for help in setting up retirement accounts. A financial plan is useless if you don't take the steps to achieving your goals. Once you have set your goals, evaluated your income and developed a budget, it's time to take action. Follow through and stick to regimen you've come up with in your plan. Reassess the financial plan regularly. If you achieve short-term goals each year, you may free up additional funds toward mid-term or long-term objectives. In addition, personal circumstances may dictate the need or desire to establish new short-term goals, such as saving for that dream vacation next year or reaching mid-term and long-term goals sooner than initially planned. Incorporate these goals into your plan as appropriate.